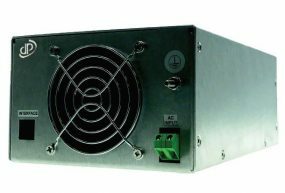 Gresham Power supply a wide range of DC programmable power supplies suited to testing and laboratory applications. 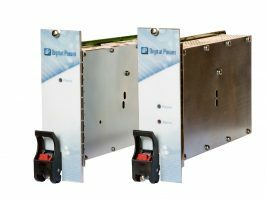 Our premium range of programmable PSUs can combat testing challenges with their various capabilities. Our decades of design and manufacturing experience ensure that every power supply is robust, high-powered and safety accredited. By applying our combined expertise and innovative thinking to every product, we are continuously developing our premium ranges and maintaining strong relationships with our customers. We also work closely with our industry-leading partners to ensure that we are supplying a full range of power supplies suited to testing and laboratory, assuring our customers that they will receive the products they need, when they need them. Common features include high efficiency, wide operating temperature range, wide input ranges, short circuit protection, low noise, low cost, and high MTBF rating. We certify our power supplies to UL, TUV, CUL and CE at our state-of-the-art ISO 9001 facilities. 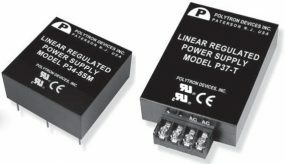 We also offer power supplies suitable for defence, medical applications and industrial power. Our staff are always on hand to use their expertise to assist with enquiries and provide further information about any of our product ranges. We pride ourselves on our high standards of service and the continued support we offer our customers. Contact our team for more information. High Efficiency—up to 94% typ.